Wolfgang Voigt continues to deftly mix the disciplines of techno and classical with two wonderful tracks for Protest records. 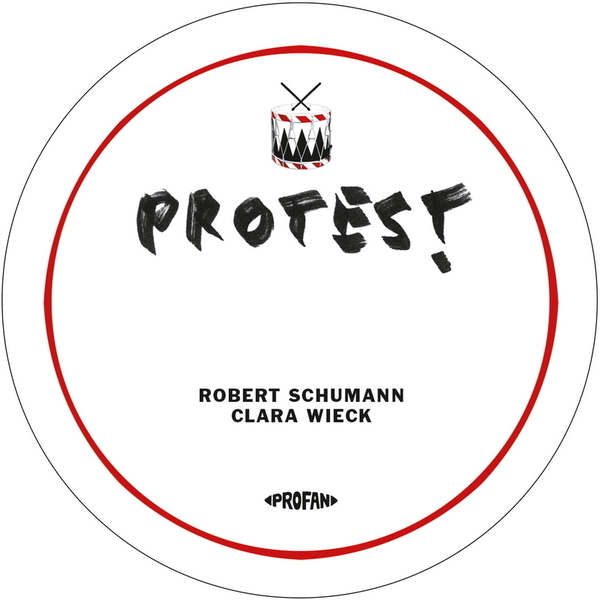 'Robert Schumann/ Clara Wieck' makes reference to the classical composer and his wife by way of repeated intonations and a stoic techno rhythm diced with bursts of woodwind and strings. 'Martin Luther' is more comfortable on the 'floor, revolving around stringent Kettle drum loops and abstracted classical samples in a similar fashion to his Freiland Klaviermusik tracks.